Thank god they opened this location: It is my favorite taqueria in the WV. Because the line for Dos Toros USQ usually runs from the counter out the door, this is a great new addition. It IS that good. DT has the taste of a SoCal Mexican spot but always made with the freshest ingredients. For $10, this restaurant makes Chipotle and Qdoba seem like they are the Grade-D fast-food joints of a third world country. I usually go for a Grilled Chicken Burrito, Black Pinto Beans, all the way with both the medium and extra hot sauces. If you don’t know, now you know. Go there. 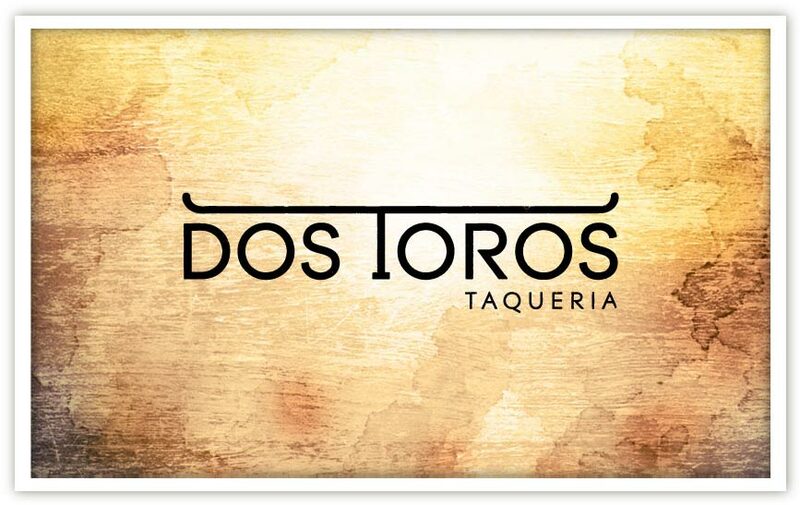 Dos Toros West Village now delivers!